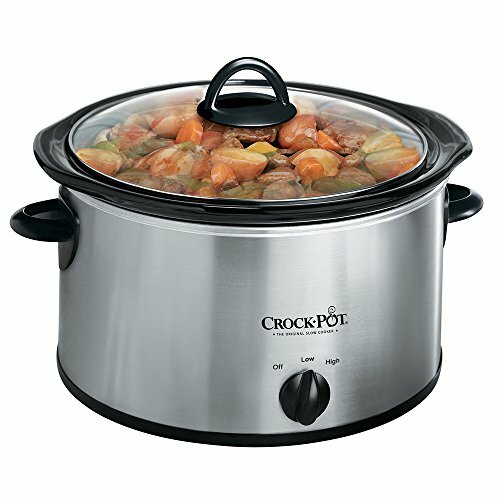 Crock-Pot 3040-BC 4-Quart Round Manual Slow Cooker, Stainless Steel by Crock-Pot at Mystic Oaks. SKU: jarden.slow.cooker. MPN: 3040-BC-NP. Hurry! Limited time offer. Offer valid only while supplies last. View More In Slow Cookers.